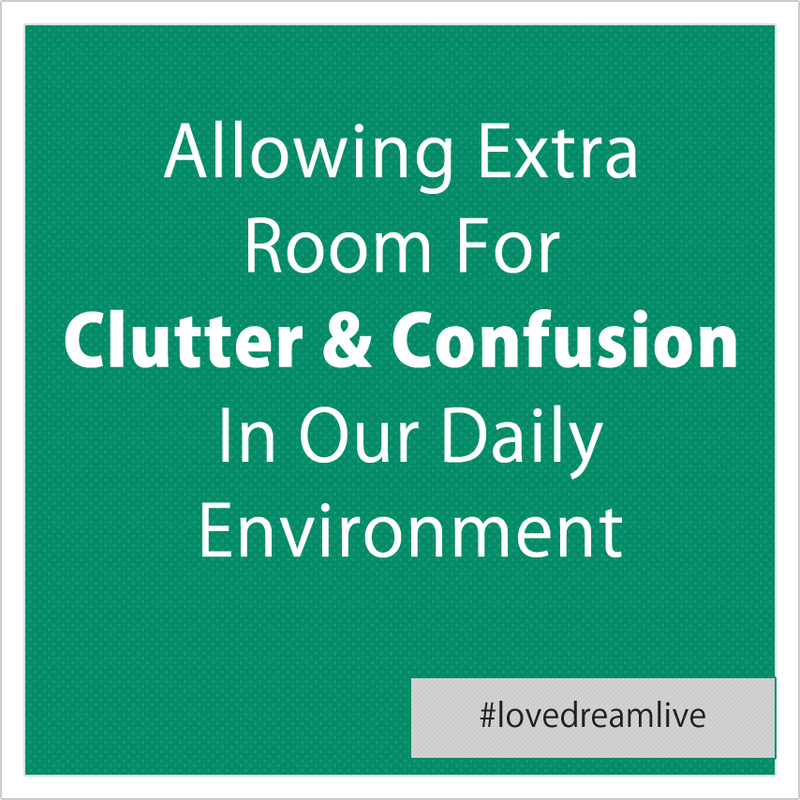 Welcome, today we will be talking about having too much extra space, and allowing clutter in our daily environment. 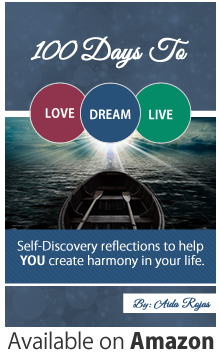 Oftentimes the very things we don’t think we can live without are creating confusion and disharmony in our life. I give an example of moving from a 2 bedroom apartment to a one bedroom one, and only taking what was essential for me. Less is actually more, and making room for better things in our life is important. If we are always running on full, we give little space for opportunities and possibilities to show up. Think about all the gadgets and extra books or clothes you have. Get rid of everything that is not essential to you and you will begin to notice how you open up to things that you were previously unaware of. Having too much and too many choices hinders our ability to think clearly, and move forward with confidence in the direction of our dreams. 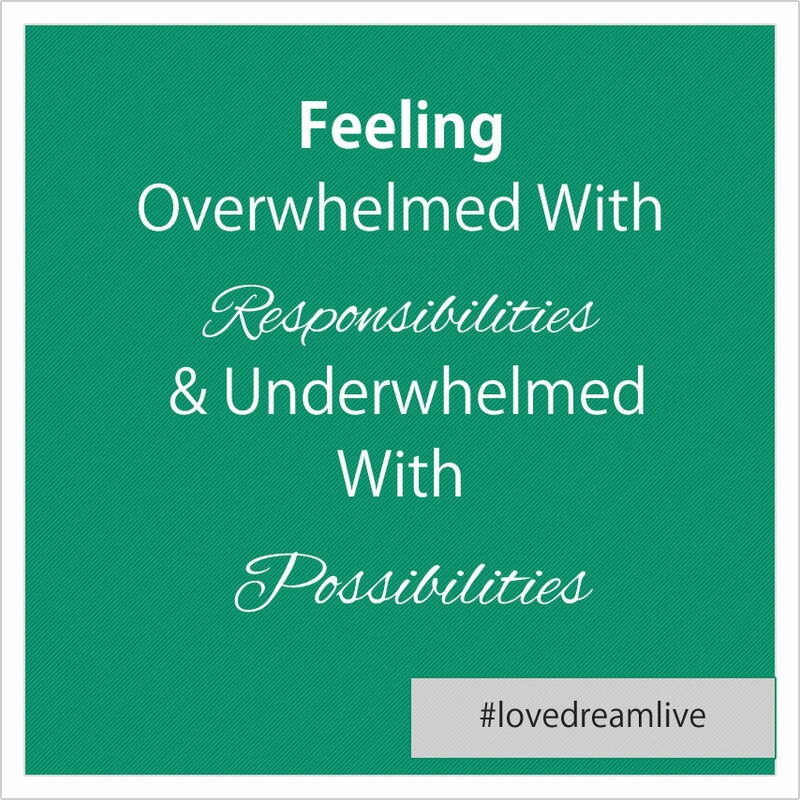 Today we will be talking about feeling overwhelmed with too many responsibilities and the daily tasks on our to-do list. I share ideas on how to eliminate, delegate, or hire someone to help you lighten the load and allow you to take some time for yourself. Stress does not come from doing too much, it comes from doing too little of what makes us come alive. So I encourage you to take 30 minutes every single day at the beginning of the day to do something you love. Make it on purpose, and put it on your calendar. Block out that time and give yourself the pleasure of doing something that you like to do, instead of something that you have to do. Look forward to the next day of doing this again, this will help you feel more fulfilled at the end of the day. You are here to live and experience the joy of life, not to just work, pay the bills, and start over the next day. 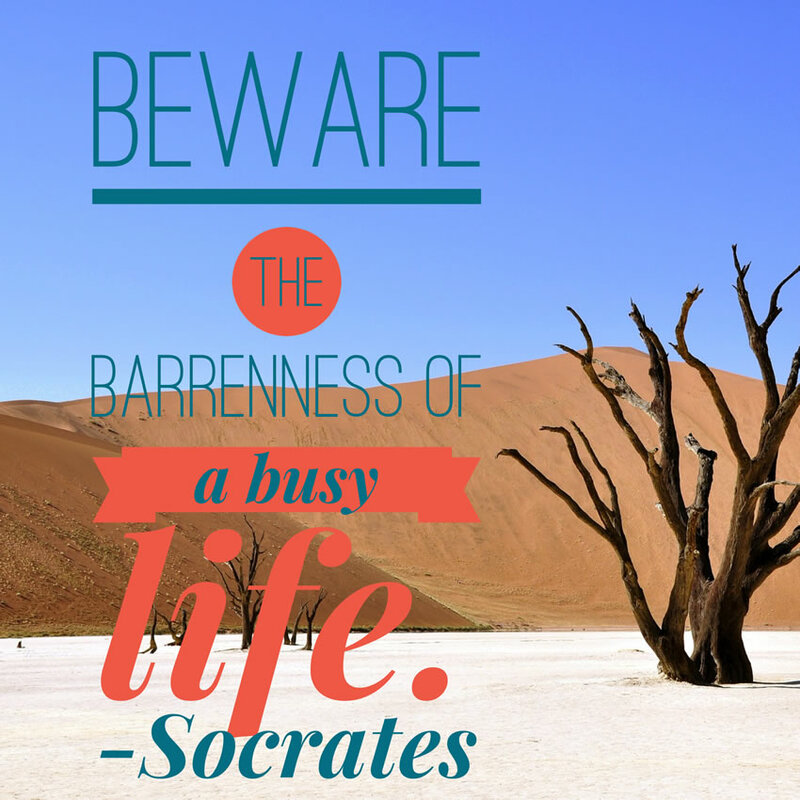 Take time for yourself and all of your responsibilities are bound to feel less heavy. Thank you for listening, please share this with a friend if you find it helpful, and see you next time.